Hello everyone! Today I have a new project to share with you. 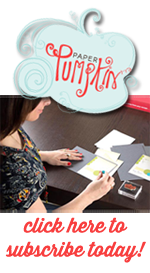 It's a card set using Quarter Sheet Wonder to make the cards. 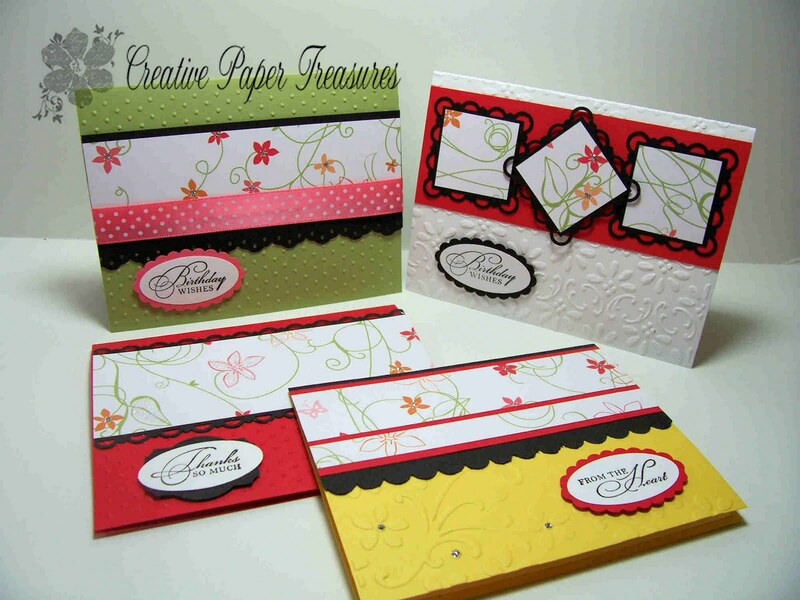 I used the new Sunny Garden designer paper for this set. 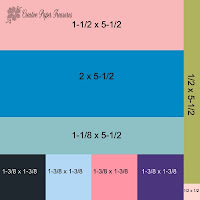 One quarter sheet wonder is a 6 x 6 piece of designer paper which will make four cards. I used two different sheets from the Sunny Garden designer series pack. On the card set below, I used one of the designer sheets from the Sunny Garden designer series paper pack. It is very similar to the Cottage Wall dsp in the last catalog except using the new in colors. 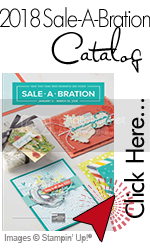 Since I didn't have any of the new Stampin Up ribbon, I had to use ribbon from my stash. 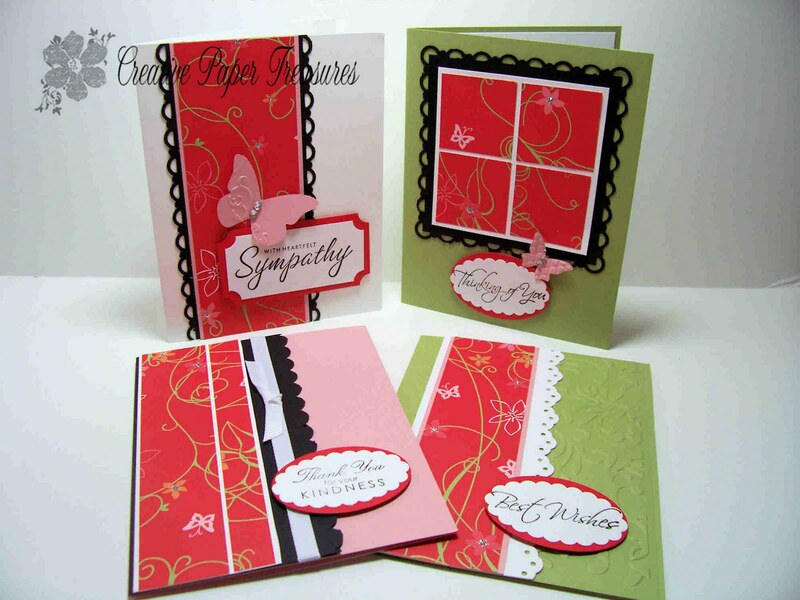 I used another pattern from the Sunny Garden dsp for the card set below. 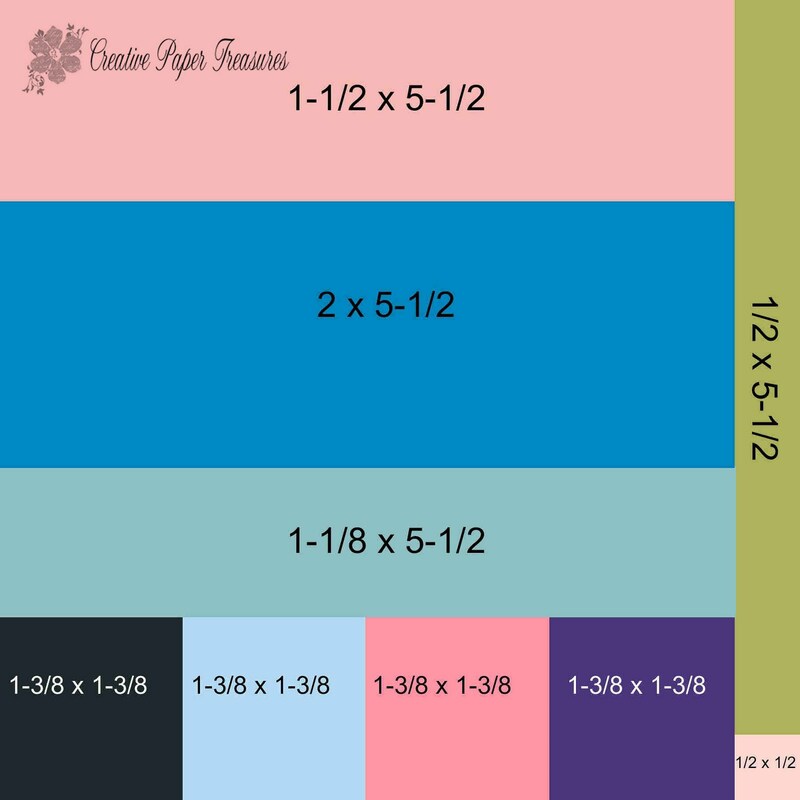 Both sets use the same Quarter Sheet Wonder layout above. 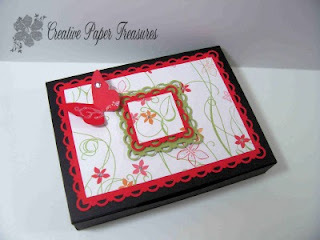 The box below is made using the Cute by the Inch Box tutorial in my previous post here. I hope you enjoyed today's project and have fun creating one of your own. Please leave me a comment if you like this set. As always, I'm open for suggestions, comments and requests. Accessories: Dazzling Diamonds, Scallop oval punch, Large oval punch, Extra large oval punch, Ticket corner punch, Designer label punch, Scallop corner & border punch, Eyelet border punch, Scallop Edge punch, Embosslits Beautiful Wings die, Whisper white 1/4" grosgrain ribbon, Basic rhinestones, Stampin dimensional, Elegant Bouquet EF, Perfect Polka Dots EF, Finial Press EF, Silver Stickles and non SU ribbon. Diane, I love this idea...I feel a case coming on...LOL! i'm loving the sunny garden set. i just ordered the paper and was wondering what i was going to do with it. you gave me a LOT of inspiration. thanks diane!